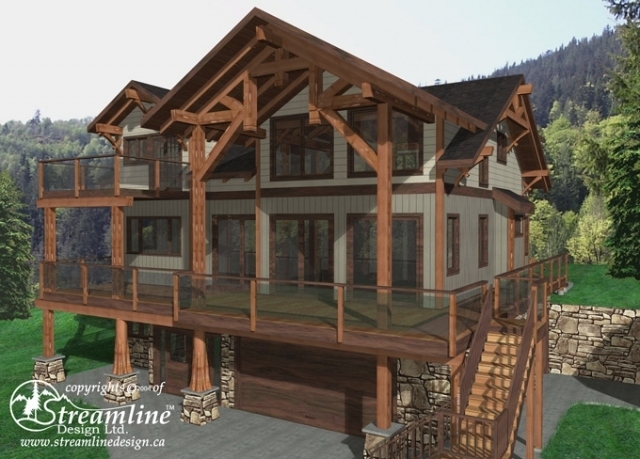 This timber frame log home is perfect for an active family. The basement boasts a large rec room, guest room, full bathroom and gym as well as a spacious garage for two vehicles, toys and ski storage. 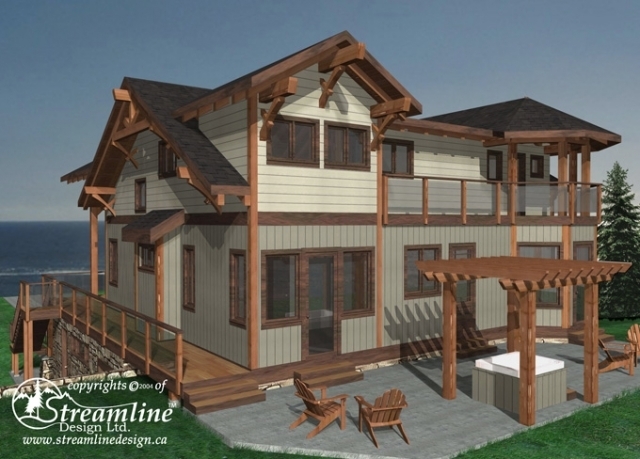 The main floor has a second bedroom, full bathroom, a junior master with ensuite and walk-in closet, mud room and an open concept kitchen, dining and living area. 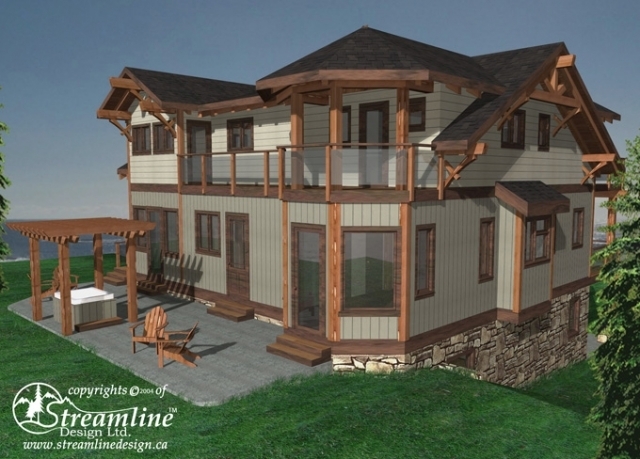 Upstairs is a sitting loft with a large master suite including walk-in closet, full ensuite and private, covered deck. 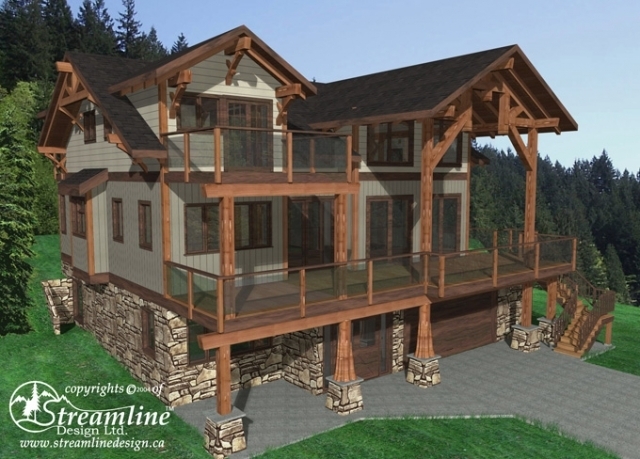 Enjoy the view from the large covered deck out front and patio with hot tub out back.